Preferred shares of Hotel Shilla, an operator of luxury hotels and duty-free shops controlled by the daughter of Samsung Group's bedridden patriarch Lee Kun-hee, saw an unexpected jump ahead of a high-profile sentencing hearing this week for her jailed brother. 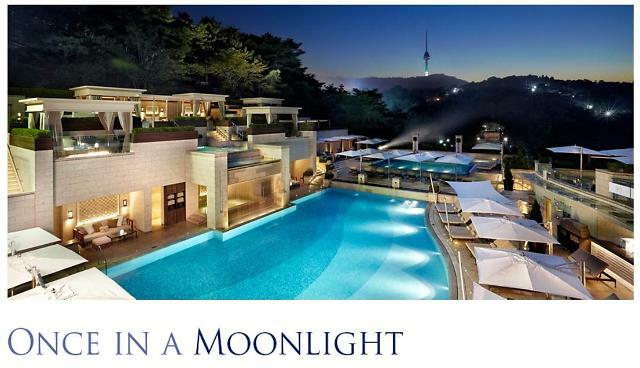 Hotel Shilla's preferred stock soared 10.49 percent on Tuesday to 56,900 won (50 US dollars) while Hotel Shilla rose 1.8 percent to 62,500 won on expectations that CEO Lee Boo-jin, 46, would assume a greater group-wide role than before. Lee Boo-jin was listed by US business magazine Forbes as one of the world's 100 most powerful women. 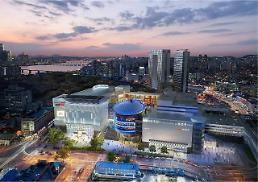 Hotel Shilla operates South Korea's second-largest duty-free chain after Lotte. Compared to her brother who waits for a verdict on Friday, the eldest daughter of Samsung's patriarch has earned a good image and reputation as a reliable business head. Prosecutors have demanded 12 years in prison for Samsung Electronics vice chairman Jay Y. Lee on charges of providing bribes in an attempt to facilitate the succession of group leadership from his bedridden father. He also faces other charges in a corruption scandal involving ousted former president Park Geun-hye.